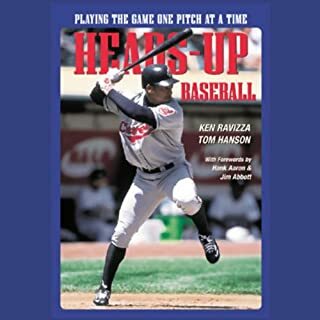 Join more than 145,000 players and coaches who have found playing heads-up baseball helps them overcome the failure, frustration, and fear the game throws at you each day and instead play with confidence, consistency, and composure under pressure. Talent, strength, and great mechanics don't matter if you can't compete in games. 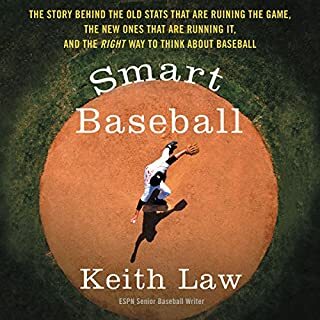 Developed by working with elite players and coaches over the past 40 years, the strategies and tools in this audiobook (an "upgrade" to the classic 1994 edition) arm you with the approach you need to find out how good you can be at baseball. 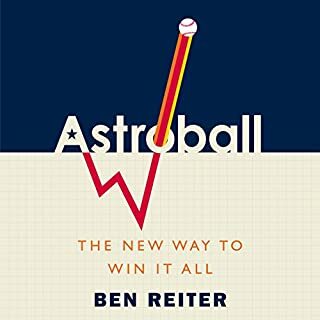 What does it mean to play heads-up baseball? A heads-up player has confidence in his ability, keeps control in pressure situations, and focuses on one pitch at a time. His mental skills enable him to play consistently at or near his best despite the adversity baseball presents each day. 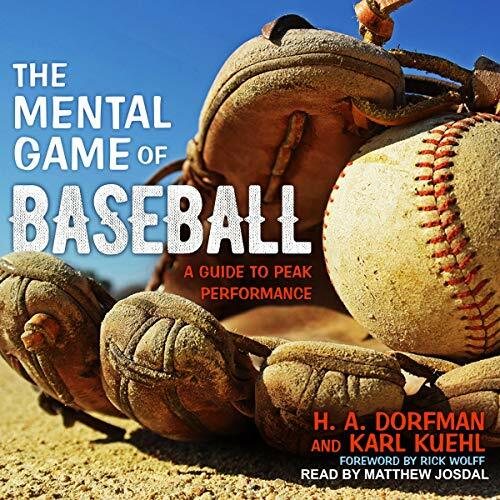 This is the Mental Bible of Baseball! You’ll be given the ins and outs of recruiting to start stocking your team with premium players; an inside look at the most effective batting drills to ensure an offensive powerhouse; and proper fielding techniques and drills to reinforce the techniques. 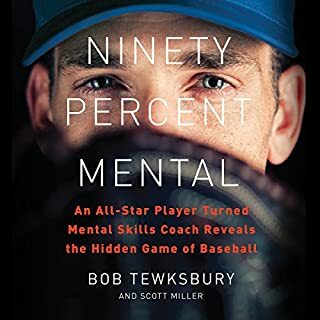 In Mental Conditioning for Baseball, Brian Cain, the foremost authority on mental toughness on the diamond, takes you through the process of developing mental toughness in yourself, your players, and your program as you learn how to truly play one pitch at a time. Matt Morse, former D1 baseball player and student of Brian Cain Peak Performance, brings his experiences in the mental game to Mental Conditioning for Baseball. 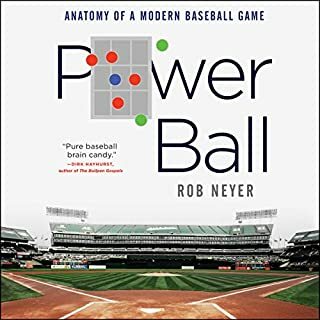 The theory and applications are illustrated by anecdotes and insights from major and minor league players, who at some point discovered the importance of mastering the inner game in order to play baseball as it should be played. 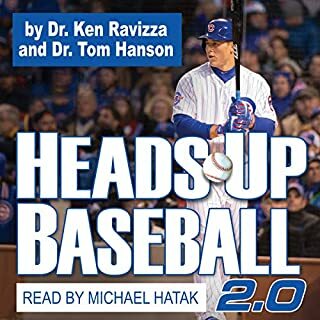 Intended for players, managers, coaches, agents, and administrators as well as fans who want a more in-depth look at the makeup of the complete baseball player.